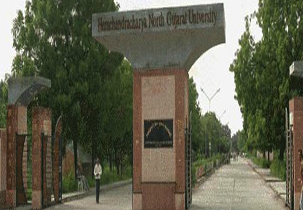 Hemachandracharya North Gujarat University (HNGU) was started with the objective of training the students into responsive human resource with intellectual knowledge. 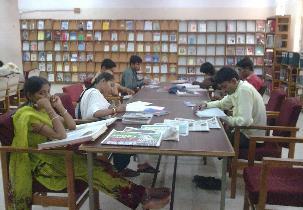 The quality education provided to the students helps in the prosperity and betterment of the society. The university provides courses in various fields like management, technology, science, commerce, information technology and research. HNGU has the main vision to become the Centre of excellence in nurturing the students by providing them with research, teaching, social, creativity scholarship and economics justice. 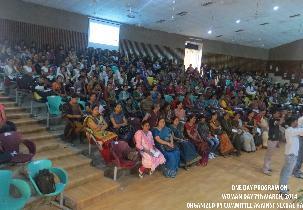 The university covers an entire area of 230 acres providing the students with 27 post graduate courses and has nearly about 363 college affiliated to it in places like Mahesana, Patan, Sabarkantha, Banskantha and Aravali. The research opportunities provided in the university helps the students improve their innovative, entrepreneurship, problem solving and creativity skills. The university placement cell has links with 30+ organizations both national and international and provides good job for the students. 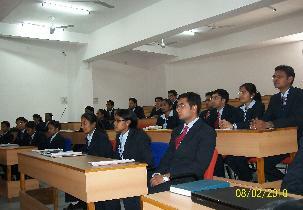 About 70% of the students are placed and companies like Wipro, Tech Mahindra, Infosys, IBM, Tata Consultancy Services etc. hire the meritorious students. The average salary offered to the students is INR 20000 per month and the highest salary offered is nearly about INR 400000 per year. 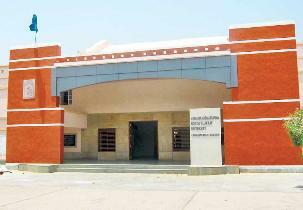 The hostel facility is available within the campus separately for both boys and girls which is 500m from the university. 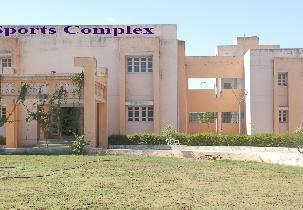 The hostel has gym, court for indoor games, library, study area, washing area to fulfill the basic needs of the students. The students who are interested in joining the MBA courses offered in the university have to clear the entrance exams like GMAT, CAT, XAT and MAT with good rank. 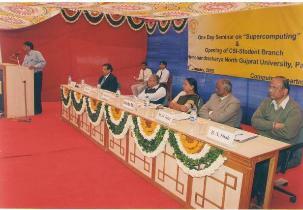 Are you Interested in " Hemchandracharya North Gujarat University"? Please provide the following details.